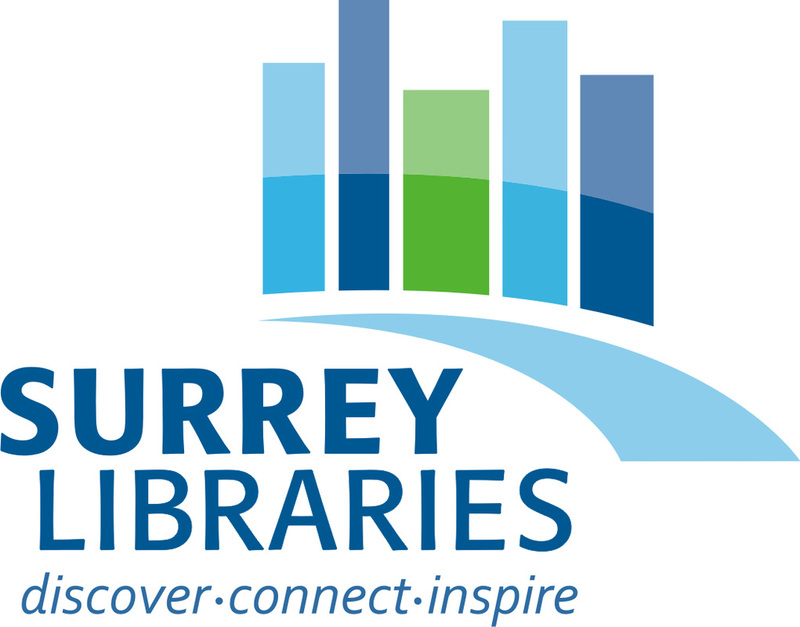 Always keep your Surrey Public Library card with you. At the very least, their databases will be available, in case SCS is having difficulties accessing our own.Additionally, SPL is a large system and has much to offer students in terms of books, digital resources, and events. ﻿SPL has hundreds of databases, like EBSCO. Lynda.com gives you access to high quality video tutorials for any software or web-based program. 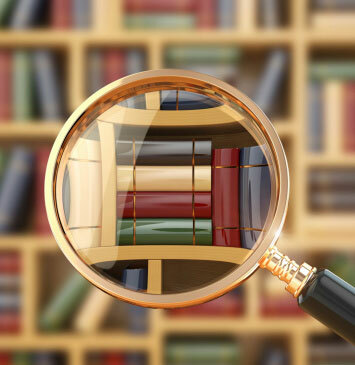 Novelist is a great site for locating books in a series & author/title read a-likes. 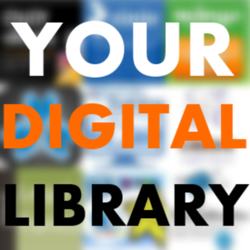 Search fiction, nonfiction, DVD, music, and more. Teen events include reading buddies, teen creatives, teen job hunt, gaming, library council, and YA writing contests.